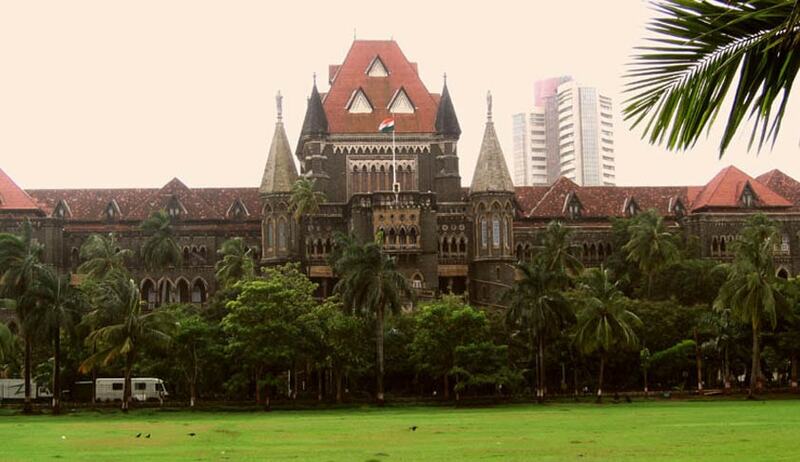 The Bombay High Court has the Italian man [X], who in breach of the Court’s injunction order had run away with his seven-year-old adopted daughter, would not be prosecuted if he brings her back. In 2010, the Italian man and his wife[Y] had obtained joint guardianship of the girl by an adoption centre in Pune. Following their split, X was granted sole custody of their daughter through an ex parte order by a family court in Pune. This order was challenged by Y, who is a resident of Goa. A division bench of Justice VM Kanade and Justice AS Gadkari is hearing the appeal filed by Y and a counter appeal filed by X. According to the order dated March 21, the Ministry of Foreign Affair and International Cooperation, Rome, got a letter dated February 7, 2017, from the Chief of Cabinet of Ministry of Interior, Minister's Cabinet, International Affairs Office, Rome, informing that the police department has contacted the husband, X, and they conveyed that X and his daughter were residents in the province of Verona and domiciled in the Municipality of Vicenza, where the minor daughter is regularly registered at school. It was further stated in the order that on December 5, 2016, “following the warning of local Flying Squad made on the basis of what had been referred by the Indian Consulate in Rome, a file was opened at the Public Prosecutor's Office in the Juvenile Court of Venice”. The court has also suggested that X may speak to Y through “Skype or any other video conferencing facility” along with his daughter just to assure Y that their “child was being looked after carefully by her father”.